Sadness, grief and low mood are a normal part of life. We all have these symptoms, which come and go with the normal ups and downs of life. Depression, however, is a diagnosable condition which leads to long-lasting symptoms like chronic sadness, low energy and a loss of appetite. It is very common too; statistics from the Anxiety and Depression Association of America suggests that almost 7% of adults in the US. In fact, it is the leading cause of disability in people between the ages of 15 to 44. If you have depression, then you are certainly not alone. Your risk of experiencing depression increases if you have a family history of depression, if you have experienced trauma, stress or major life event, or with certain medications, drugs or physical illnesses. It is important to remember that we are all different, and thus not everyone will experience the same symptoms. We all have different histories, different relationships, different coping mechanisms and psychological styles, and different brains and bodies. As such, it is generally accepted that there is no ‘one size fits all’ approach to treating and managing chronic depression. Medications can play an important part in treating the symptoms of depression. While they are useful, they can have a number of adverse effects, and will often not deal with the underlying causes of the problem. 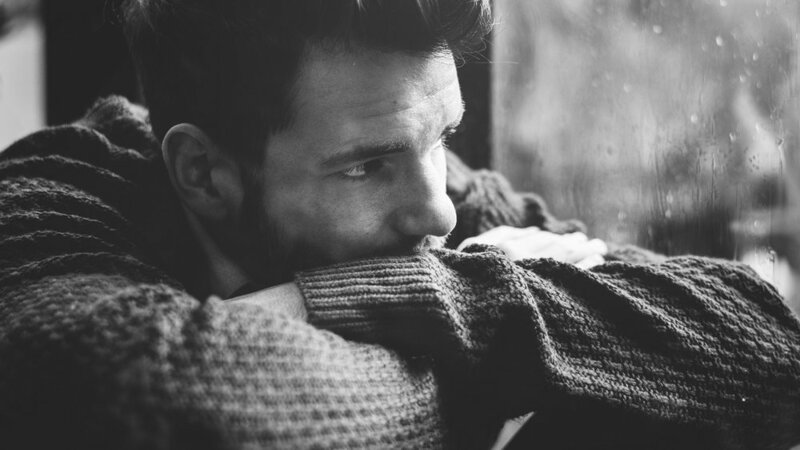 Psychological therapies, including cognitive behavioural therapy (CBT), counselling and psychotherapy have been shown to be very effective in the treatment of depression. Neurofeedback is also a very effective method to help treat depression symptoms, aiming to change the way the brain functions. We often combine neurofeedback with talk therapies to provide a comprehensive approach to treating depression. As with all of our interventions, we personalise all our plans on the basis of a formulation by one of our Psychology Team alongside brain data from our Neuroscience Team.